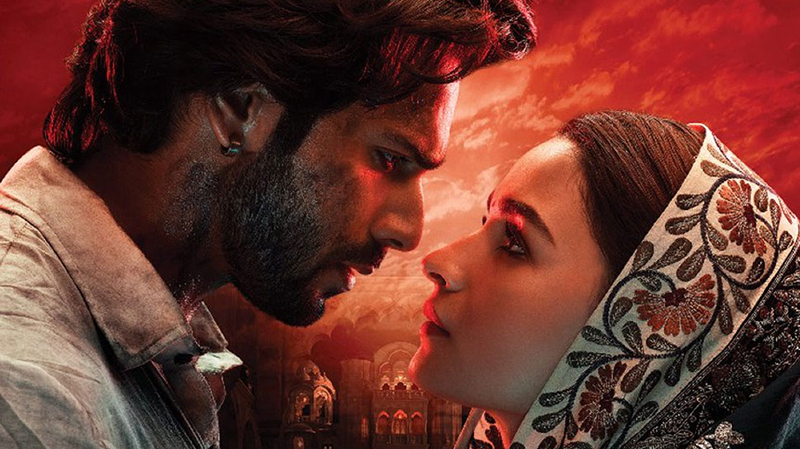 The makers of Arjun Kapoor's "India's Most Wanted" have decided to attach its teaser to Abhishek Varman's period drama "Kalank". Inspired from true events, "India's Most Wanted" unfolds the story of the mission that captured the country's most wanted terrorist, without firing a single bullet. In the Raj Kumar Gupta directorial, Arjun will be seen essaying the role of an intelligence officer for the first time on the silver screen. Writer-director Gupta confirmed the new development. The teaser of the film will be released digitally on Tuesday. Produced by Fox Star Studios, Rajkumar Gupta and Myra Karn, the film is slated to release on May 24. "Kalank" stars Sanjay Dutt, Madhuri Dixit Nene, Varun Dhawan, Alia Bhatt, Aditya Roy Kapur and Sonakshi Sinha. Along with the varied hues of love, the period drama will also highlight the trials and tribulations of love with the spotlight on communal tensions. Presented by Fox Star Studios, the film is produced by Dharma Productions, Nadiadwala Grandson Entertainment, Hiroo Yash Johar and Apoorva Mehta, and co produced by Fox Star Studios. It will release on Wednesday.